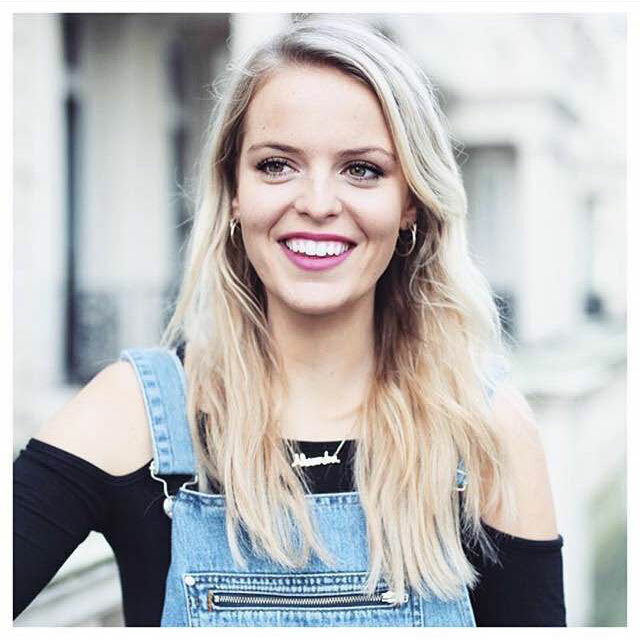 We at b. the communications agency are delighted to announce that we will now be representing Alex Light, an upcoming fashion beauty and lifestyle blogger and current Web Editor for HELLO! Fashion Monthly. Alex Light started with her daily ‘outfit of the day’ Instagram’s of her favourite outfits, which was soon followed by the creation of her informative yet friendly blog. Her blog entails her passion for the latest trends and beauty buys, as well as her borderline shopping addiction. Alongside fashion and beauty, Alex Light has since expanded her influence to travel and lifestyle, documenting her favourite brunch spots to her recent escapades to LA. Her Instagram boasts 40k followers, and continues to grow. It’s clear that her enviable lifestyle is popular with her following, as well as brands, as she was recently appointed to take part in an undeniably successful campaign (#HeartNotHate) alongside Iskra Lawrence.